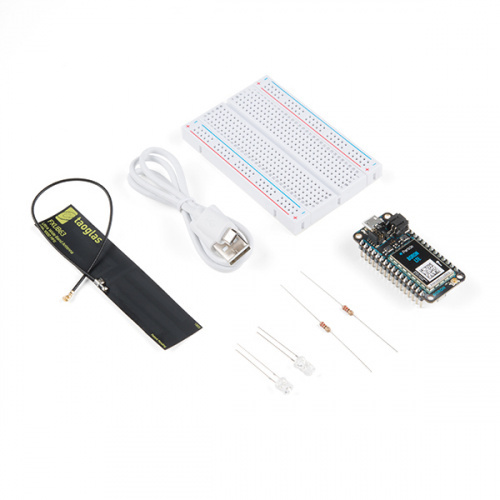 New Particle boards and kits are available, along with a new version of the SparkFun gator:bit carrier board for your micro:bit! Salutations, my dear friends, and welcome to yet another Friday Product Post! This week we have three new IoT boards from Particle, with corresponding kits, and a new revision to the SparkFun gator:bit that fixes a few of the issues you shared with us. Point of order: starting today, we are launching a Brand Ambassador program! We will be releasing an official blog post about it Monday, but we wanted to give our Friday readers a chance to get their foot in the door first. If you are interested in joining the SparkFun team as someone who helps promote us and our products at conventions, online and at makerspaces head over to our Brand Ambassador page to fill out an application! Let's take a look at our new products! Using the gator:bit is a good haBIT to pick up! 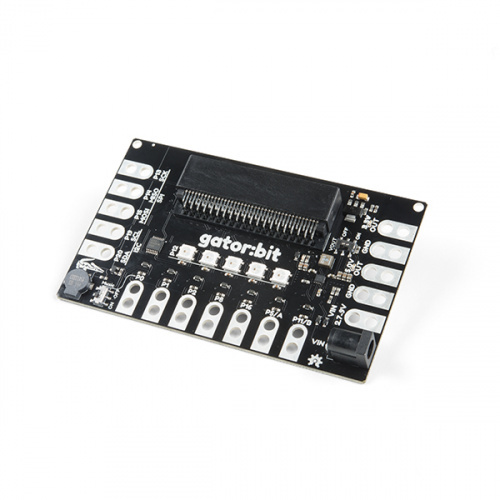 The SparkFun gator:bit v2.0 is an all-in-one “carrier” board for your micro:bit that provides you with a fully-functional development and prototyping platform. Almost every pin on the micro:bit is broken out to alligator clip-friendly pads so you can get the most out of it! Whether it is data visualization using the five on-board addressable LEDs, or creating musical works of art using the built-in speaker, we’ve got it covered with the with the SparkFun gator:bit! We know Sherlock never actually said it, but "it's elemental" was still too good a pun to pass up. 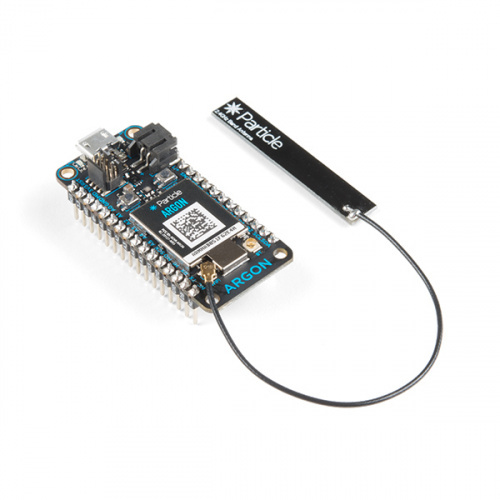 The Particle Argon is an IoT development board that allows you to connect your mesh network to a WiFi network. The Particle Argon is an IoT development board and kit that allows you to connect your mesh network over WiFi. With the Nordic nRF52840 SoC and an ESP32, you have all the power of an ARM Cortex M4 with OpenThread mesh networking, WiFi (b/g/n), NFC, plenty of GPIOs, LiPo charging and more. The board is designed to act as a standalone WiFi endpoint or a WiFi-enabled gateway for a Particle Mesh network. 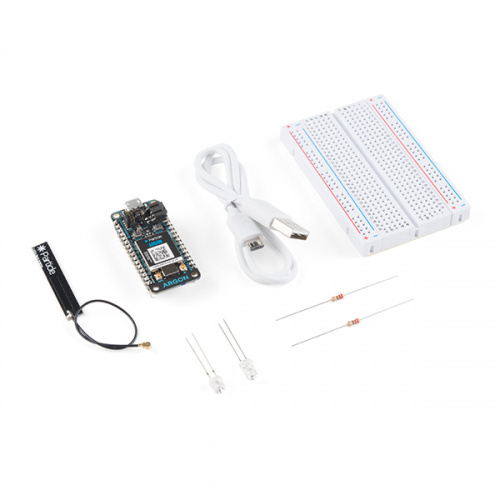 We offer the Argon as both a standalone board and in a starter kit! 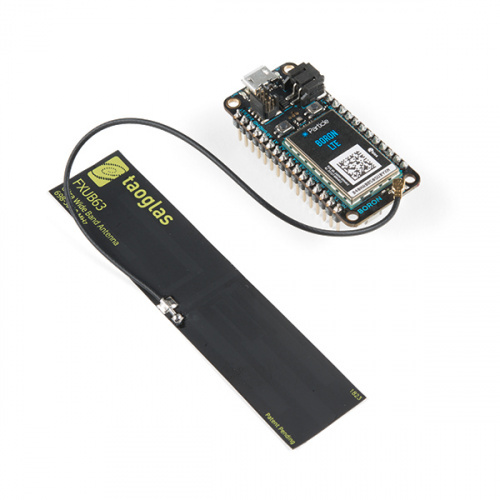 The Particle Boron is a LTE CAT-M1/NB1-enabled development board and kit that allows you to connect your mesh network over a cellular service. With the Nordic nRF52840 SoC and two SARA cellular modules, you have all the power of an ARM Cortex M4 with OpenThread mesh networking, LTE cellular connectivity, NFC, plenty of GPIOs, LiPo charging and more. The board is designed to act as a standalone cellular endpoint or an LTE-enabled gateway for a Particle Mesh network. 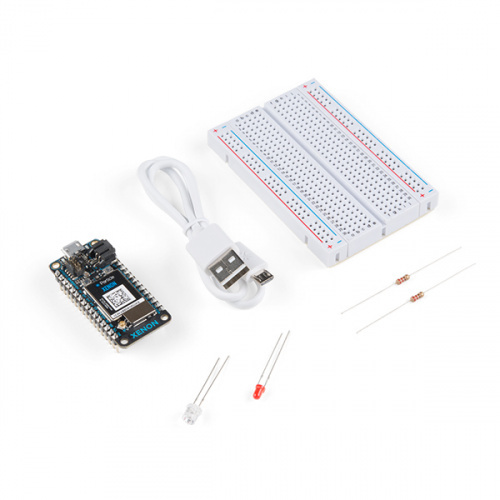 Like the Argon above, we offer the Boron as both a standalone board and a starter kit! The Particle Xenon is a low-cost mesh-enabled development board. 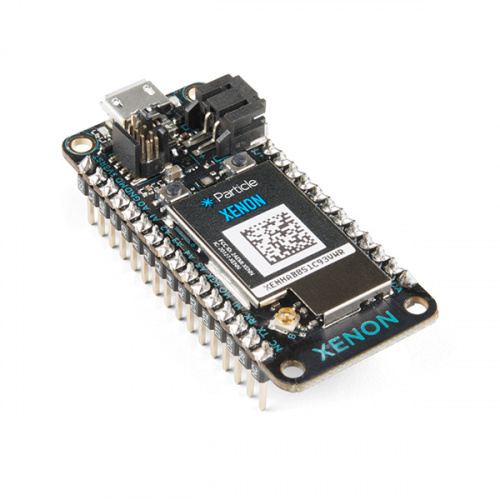 The Particle Xenon is a low-cost, mesh-enabled development board and kit. With the Nordic nRF52840 SoC you have all the power of an ARM Cortex M4 with OpenThread mesh networking, NFC, plenty of GPIOs, LiPo charging and more. The board is designed to act as a standalone endpoint or repeater in a Particle Mesh network. Also, like the Argon and Boron options above, we offer the Xenon as both a standalone board and a starter kit! Alrighty, that's it for this week! As a reminder, if you are interested in becoming a SparkFun Brand Ambassador, follow this link to fill out an application! As always, we can't wait to see what you make! Shoot us a tweet @sparkfun, or let us know on Instagram or Facebook. We’d love to see what projects you’ve made! Friday Product Post: We Came, We Saw, We Soldered! Friday Product Post: Edison SIK!